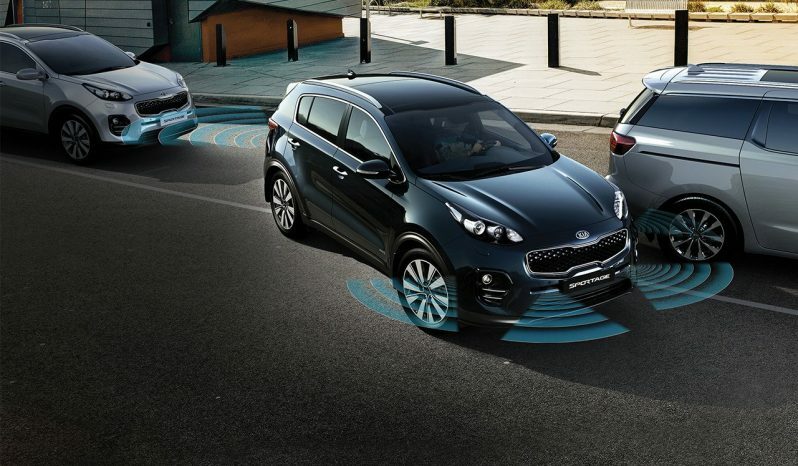 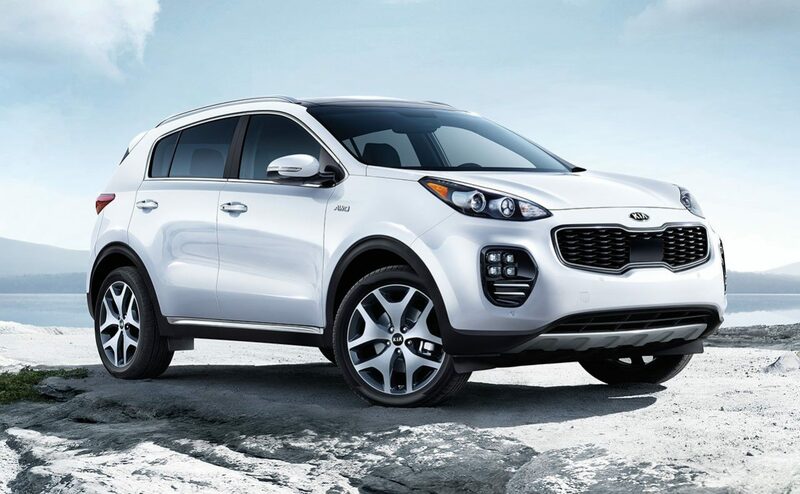 With a striking synthesis of performance, versatility, and refinement, the 2018 Kia Sportage invites you to discover just how good a compact crossover can be. 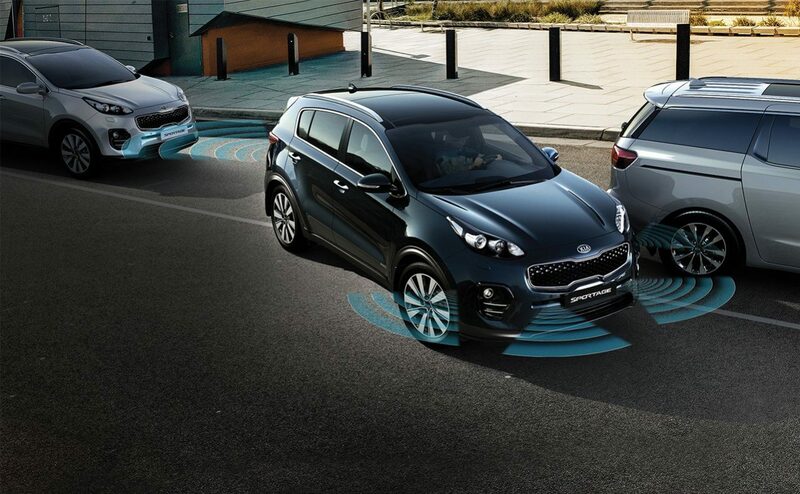 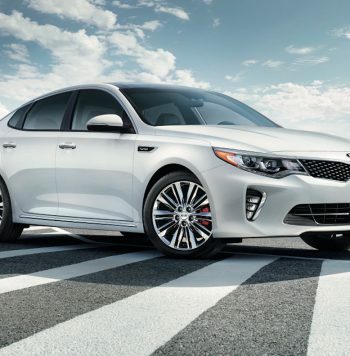 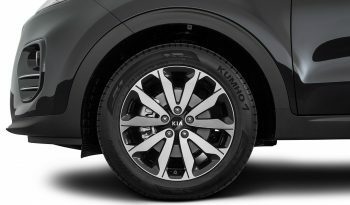 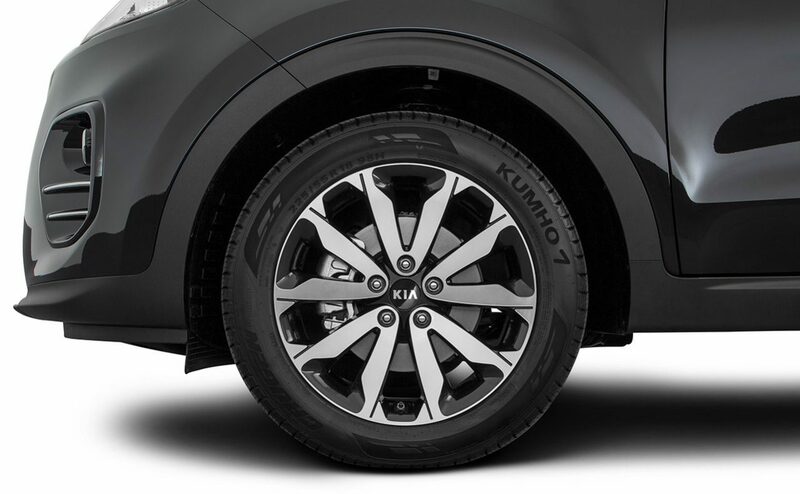 Sleek exterior styling is complemented by a comfortable and spacious interior, while available DynamaxTM1 fully active all-wheel drive* can increase traction and control to help deliver impressive all-around capability. 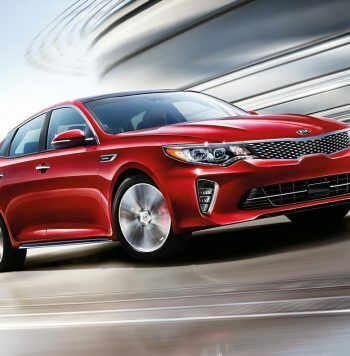 Plus, a variety of available technologically advanced features monitor your driving environment and enhance your daily drive. 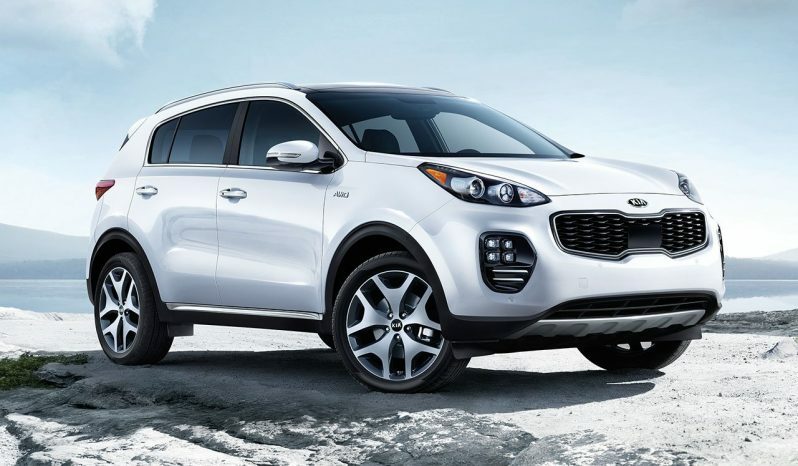 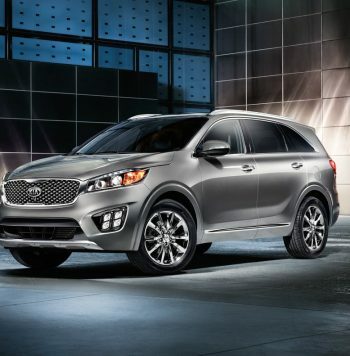 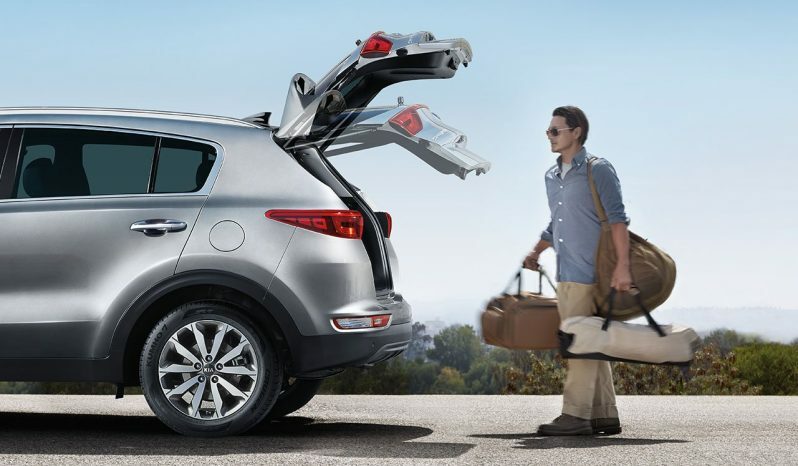 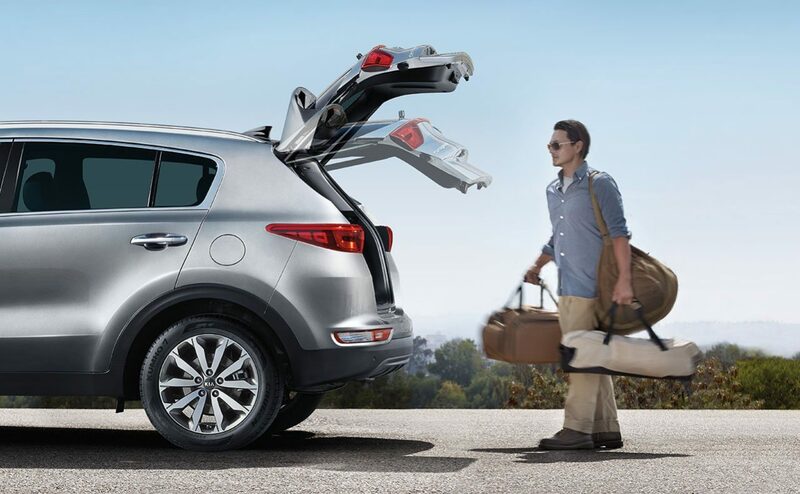 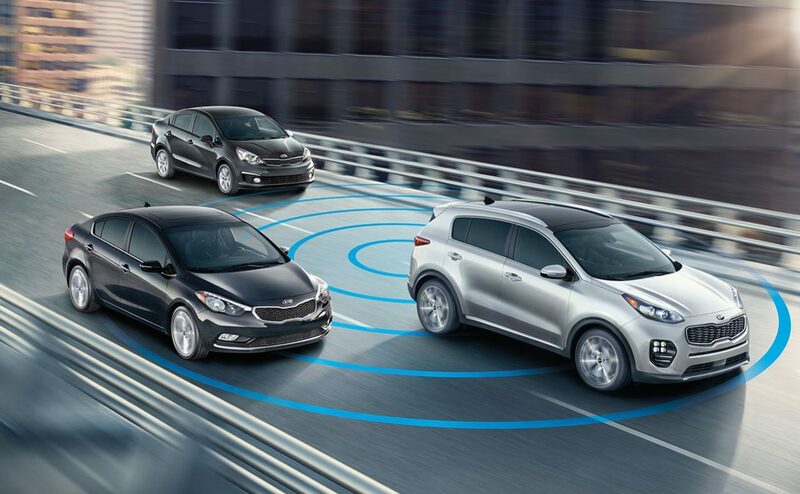 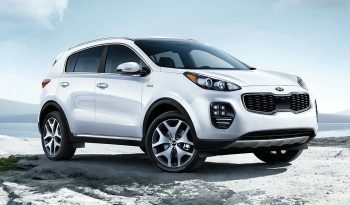 Like all Kia models, Sportage also comes with an industry-leading, 10-year/100,000-mile warranty program,2 a testament to its outstanding quality and reliability.